Jane Jackson is Professor in the Department of English at the Chinese University of Hong Kong. A growing number of foreign language students are taking part in study and residence abroad programs but what actually happens when they cross cultures in an unfamiliar land? What effect can a sojourn have on their sense of self and their perceptions of the target language and culture? What factors affect their willingness to use the target language in social settings? This book is based on the premise that student sojourners and educators can benefit from a deeper understanding of the language, identity, and cultural factors that impact on the development of intercultural communicative competence and intercultural personhood, “a new, alternative identity that is broader, more inclusive, more intercultural… something that will always contain the old and the new side by side to form “a third kind” – a kind that allows more openness and acceptance of differences in people” (Kim, 2001: 232-3). 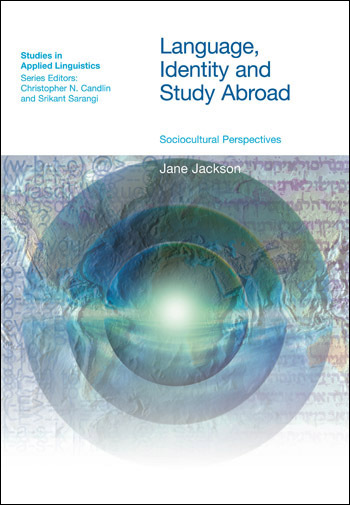 Linking contemporary sociocultural/ identity theories with practice, the relationship between language and cultural learning and identity reconstruction are examined through an ethnographic exploration of the actual experiences of study abroad participants. 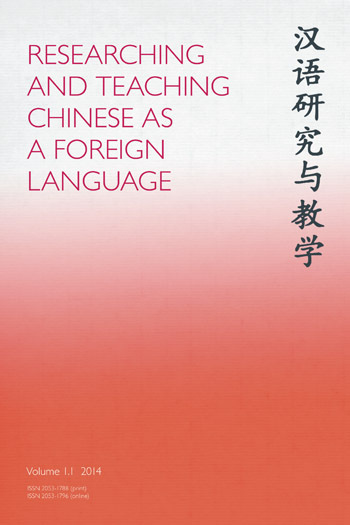 The book provides a unique, interdisciplinary perspective, addressing issues of importance to professionals in second language acquisition, sociolinguistics, cross-cultural psychology, speech communication, and intercultural communication. In this chapter I synthesize specific aspects of Vygotskian and Bakhtinian theories that link language, culture, context, and identity (selfhood) – core elements in the journeys of L2 sojourners and, in truth, anyone who interacts across cultures. I then discuss the work of Pierre Bourdieu, exploring his concepts of field, habitus, and capital, which heightened my awareness of the complex relationship between power (resistance and inequality), social context, and linguistic practices. Building on the earlier work of Vygotsky, Bakhtin, and Bourdieu that was discussed in the previous chapter, I now move to more recent poststructuralist conceptions of language, identity, and culture. In particular, I investigate sociocultural understandings of the relationships between these constructs, highlighting the importance of power, agency, and investment in language and cultural learning, and identity expansion. Border crossings and the potential for identity reconstruction are also discussed in relation to current notions of ‘thirdspace’ and the ‘intercultural speaker’. In this chapter I introduce the Special English Stream (SES), a short-term study and residence abroad programme for English majors at the Chinese University of Hong Kong. After briefly describing the elements of this programme, I discuss the methodological framework for my investigation of the language and cultural learning and identity reconstruction of SES students at home and abroad. Focusing on the third cohort, I outline the central research questions that guided my ethnographic study and discuss the roles that I played. The remainder of the chapter provides a detailed description of the procedures and modes of analysis that I employed, as well as the rationale for focusing on four of the participants. I conclude the chapter by providing an overview of the structure and content of the illustrative case studies that are presented in Chapters 5 to 8. As I worked with the cases that were presented in Chapters 5 to 8, I discovered how diverse and complex these young women’s individual journeys actually were. Weaving together data from various sources deepened my understanding of the challenges they faced and the choices they made as they crossed languages and cultures. This reiterative process sensitized me to the ways in which their linguistic practices were shaped by the constraints of their sociocultural, sociopolitical context. The longitudinal nature of my study also heightened my awareness of how contradictory, relational, and dynamic their identities were as each woman’s sense of self shifted over historical time and space. Drawing on my ethnography of the L2 sojourn, Chapter 9 examined the complex connections between discourse, language learning/use, and identity reconstruction, bearing in mind sociocultural, political, and historical contexts. How might these new understandings inform the design and delivery of study abroad (SA) programmes? How can SA educators and L2 sojourners be empowered to effect change in existing practices? What action might we take to harness the transformative potential of sojourns/border crossings? …this book provides a unique, interdisciplinary perspective on SA research and practice, addressing issues in second language acquisition, second/foreign language teaching, sociolinguistics, cross-cultural psychology, sociology, postcolonial studies, race relations, speech communication and intercultural communication. This broad relevance makes it an important resource for a range of audiences, from students in SA programs, to graduate students in applied linguistics or intercultural communication as well as to international educators, second or foreign language students, international business people or indeed anyone who crosses cultures in today’s globalised world. 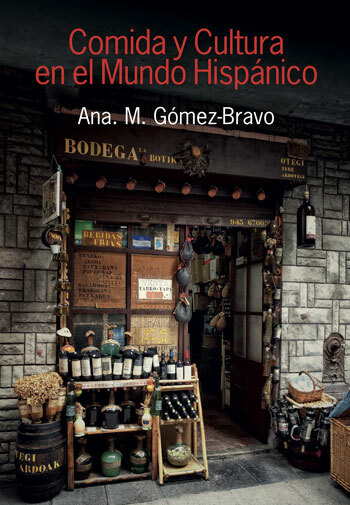 …this book stands as a highly original and substantial addition to the body of study abroad research, essential reading for linguists interested in identity and intercultural issues, and fascinating for all those who enjoy accounts of meetings with others.